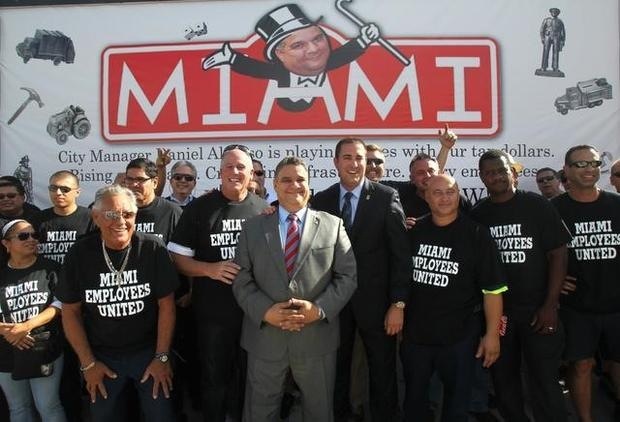 City Of Miami Protest Budget ... And Wins! COCONUT GROVE, Fla. (WSVN) -- Dozens of Miami employees and police officers came together Tuesday afternoon to take on City Hall over their salaries. 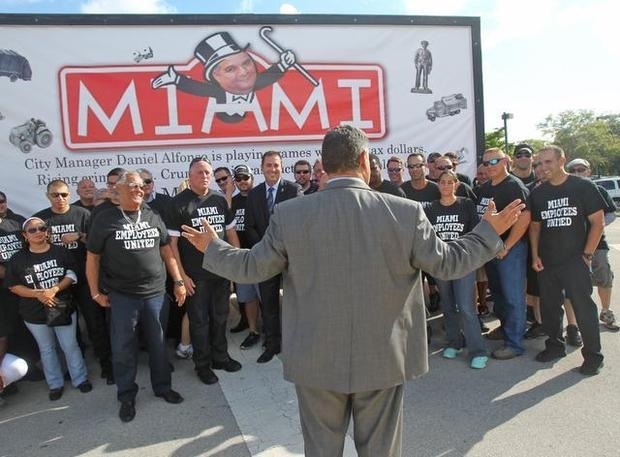 About 100 employees from the City of Miami General Employees Union (AFSCME local 1907) and members of the Fraternal Order of Police came together Tuesday afternoon in front of City Hall in Coconut Grove ahead of Tuesday evening's commission meeting. 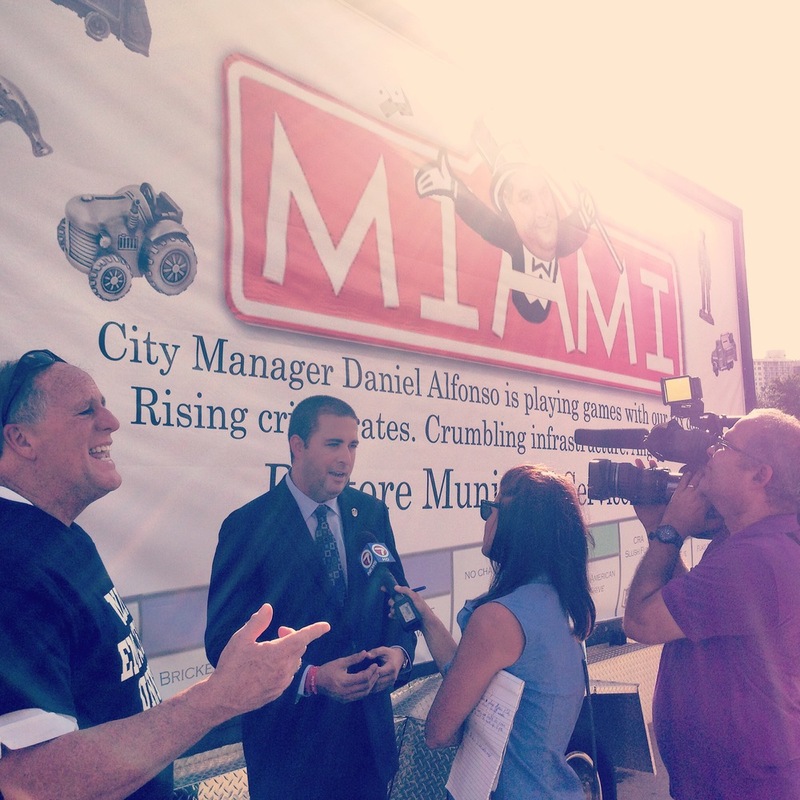 MIAMI NEW CONSTRUCTION SHOW "MNCS 2014"